In this kids class we welcome Mom’s to help out. 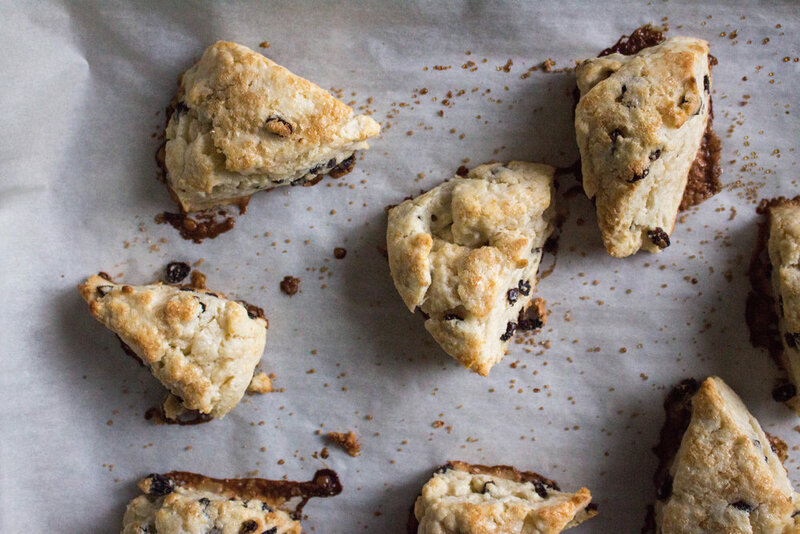 Chef and Mom, Becky Diamond will be guiding Moms and kids to creating chocolate chip scones and a specially designed sugar scrub that doubles as a great gift for Mom. Best part for Mom… no dishes! The $55.00 registration price includes 1 child and 1 adult.